As the signs of autumn grow towards winter and the leaves turn from green to a carpet of crisp oranges and golds around me, I am reminded of the same season twenty five years ago, which was one of those times that had a major impact on my life, but as is often the case in these circumstances, I was unaware at the time as to the impact it would have. A warning in advance, this post contains plenty of self indulgence! The autumn of 1989 – which certainly does not feel like a quarter of a century ago – saw Britain starting to really think about the environment and what we were doing to it. The idea of a hole in the ozone layer was a relatively new thing. 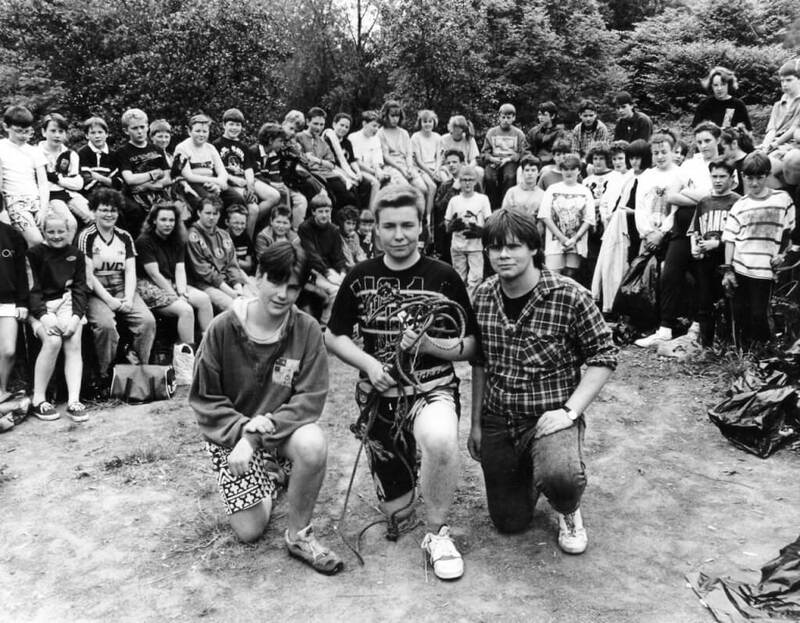 On television, the BBC’s Blue Peter had introduced a green badge in November 1988, and was promoting the concept of the environment to young people like me. 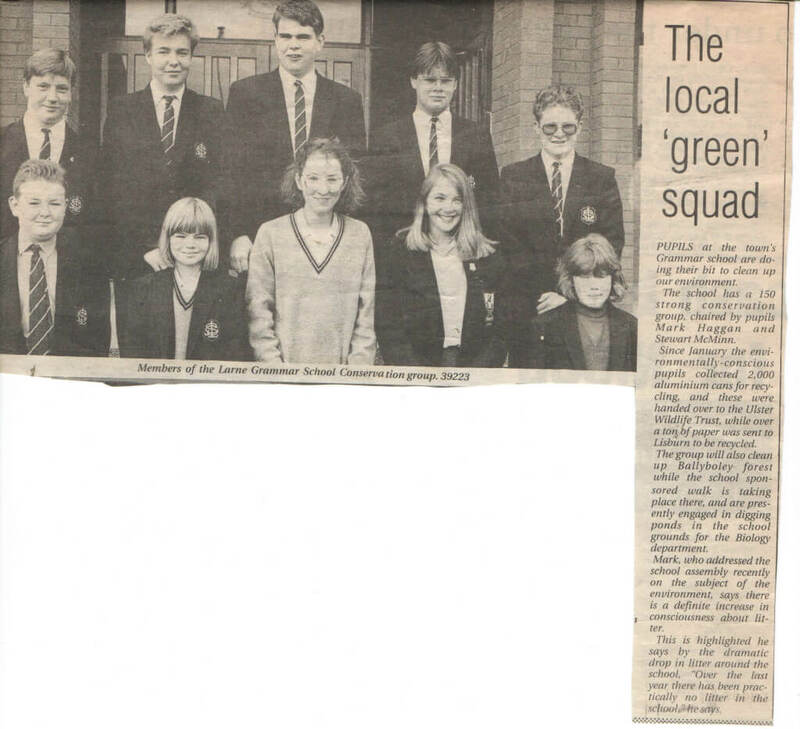 The Blue Peter Christmas campaign for 1989 was a recycling initiative, and it seemed a great idea to get my school involved. Together with a fellow pupil, Graeme Moore, we went to see the headmaster, and agreed that we would start gathering cans, as well as books and other papers, to be recycled. Now, the idea of recycling seems quite normal now, but it was a different story in 1989. There was so little being recycled that you could actually make money from collecting and recycling both cans and paper. So, Graeme and I stood up in assembly and shared our plan with our fellow pupils. The response was extraordinary. There was a groundswell of concern about the environment throughout our school, and we were inundated with volunteers to help out, and with people who wanted to do more than just recycle. 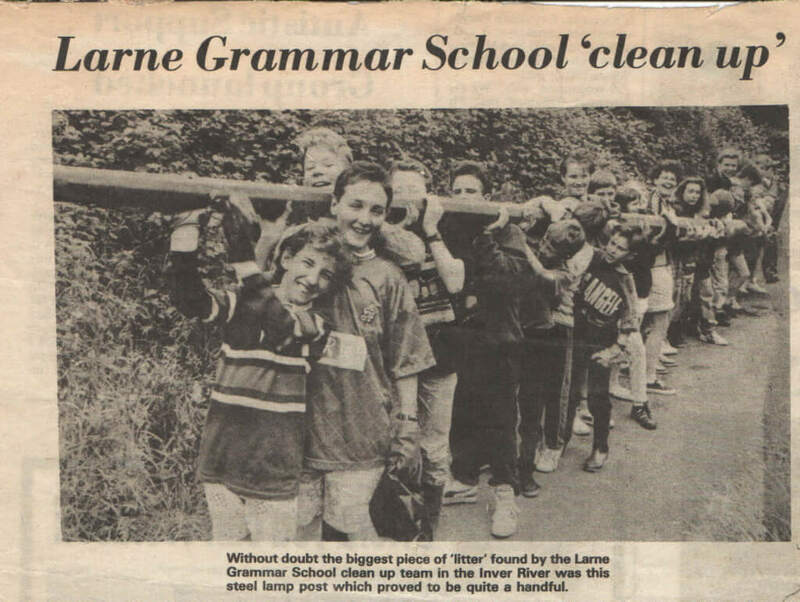 The Larne Grammar School Conservation and Environmental Group was born. Our school was in the process of rebuilding at the time, with some of the classrooms at the time still in the old “house” as it was known – it originally doubled as the house of the headmaster – which dated back to the foundation of the school in 1886. The library, which was a wonderfully academic looking room with many tomes of old books, had ivy growing in through the walls. There were plenty of mobile classrooms on site, and some of these had seen better days. The classroom furthest from the rest of the school, a former biology room, was not being used, and when we needed somewhere to store the huge amounts of paper and cans that we were receiving, the school was kind enough to give us this mobile classroom. Someone located an extra zero, and room 30 become room 300 with its addition. We were in the odd position of having our own classroom, a luxury that many of our teachers did not enjoy. We were delighted at the amount of recycling that we had collected, but we and many other pupils wanted to do more. We had so many volunteers that we needed to elect a representative from each of the seven years at the school, and Graeme and I were joined by another fifth form pupil, Stewart McMinn, to help run the society. We got involved in various environmental and conservation activities, including campaigning about conversation issues, and planting trees around the school. However, our biggest task was yet to come. June 1990 was another important date for us. Graeme, Stewart and I had just finished our GCSEs, and were thinking about returning to study for our A Levels. Our school was near the local river, and the river in turn was beside a major dual carriageway that linked the local port to Belfast. The river, which had been a pleasant walk when I was a younger child, had become clogged up with the detritus that you might expect, with shopping trolleys and the like filling the riverbed. We got a group of pupils together, and embarked on a clean-up campaign. We spent a day putting rubbish in bags, and pulling shopping trolleys out of the river. We had a grappling hook to help, and it was put to much use. As well as the shopping trolleys, remarkably, we managed to drag an entire lamppost from the dual carriageway out of the river. The local newspapers were there, and took pictures of us gathered as a group, and carrying the lamppost. The Conservation and Environmental Group survived beyond the year, and was just as strong in its second year as its first. We followed up the clean-up activities on the river in June 1991 with a day on the nearby Antrim Coast taking equally large amounts of rubbish off the beaches between Carnfunnock and Ballygally. We were delighted that the local media took an interest in what we were doing, and my family still have a scrap book with cuttings from the local newspapers talking about our exploits. I was curious about what happened to the group, so I looked at the school website and was delighted to see that the group is still active, and even more pleasing, was still involved in both recycling and clean ups. Even more so, one of the teachers who sponsored our activities, and who was a huge help in getting our society up and running, Mr Christie – who was a great help alongside Miss Richardson – is also still involved in the group. I said at the beginning of this post that this incident had a major impact on me. Standing in front of your school and asking your fellow pupils to help you with something that you are passionate about is a nerve wracking experience. It was not something that came easily to me at the time. However, you soon learn that if you do not do the things that you are passionate about, you cannot expect others to do it for you. 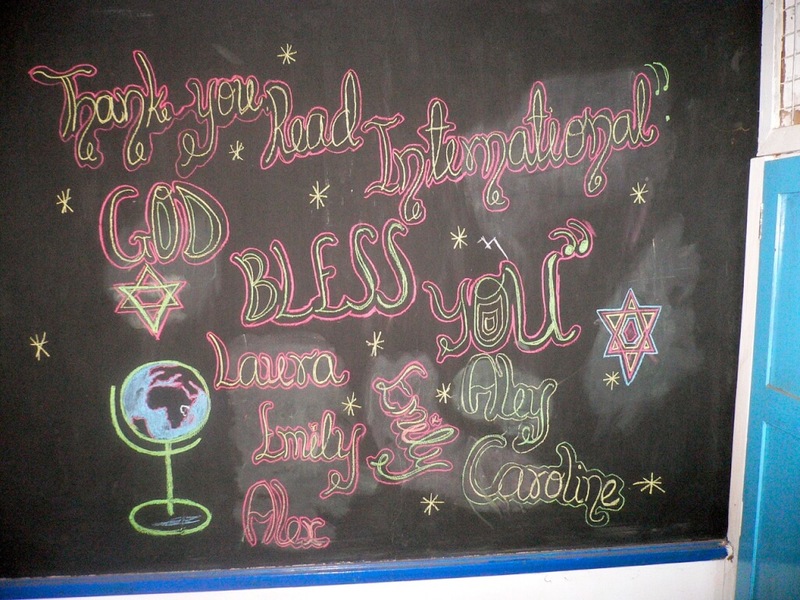 We were delighted at the response, and learned that you can encourage other people to help you. When I went to university, I got involved in various volunteering group, including the student organisation AIESEC, of which, after a period working for them, I became a trustee. I went along to an AIESEC UK conference on Saturday and shared some time with almost 400 students wanting to make a positive change in the world. It is good to see that the spirit of volunteering and of making a difference is alive and well in our universities. I have been a trustee of various student charities over the last fourteen years including the hugely inspirational READ International, who recycle school books in a very different way to how we did back in 1989. We were frustrated that there were perfectly good books that we could only pulp and recycle because there was no other use for them. 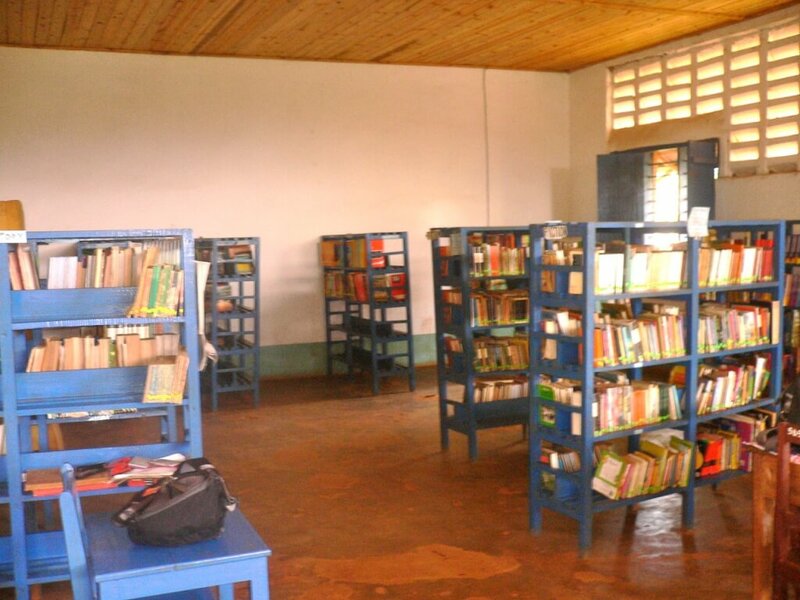 READ International was founded to take these books and send them to East Africa where the school curriculum is often similar to that in the UK. On a trip to Tanzania, I saw schools that had gone from a classroom, or even a school, with a single copy of a text book move to having a book for each pupil. Seeing rooms having been turned into fully functioning libraries with committees of school pupils managing them was inspirational, with another generation of young people getting the experience that I had all those years ago of taking responsibility for something I was passionate about and really making a difference. The Larne Grammar School Conservation and Environmental Society put me on the path that took me to Tanzania to meet those inspirational young people, and I hope that the pupils of the school today get the opportunities that I had to make the difference that they want to see through the society. Happy 25th Birthday, Larne Grammar School Conservation and Environmental Society. Family & Friends, History Larne, Larne Grammar School. permalink.